What's Happening in Boulder County! 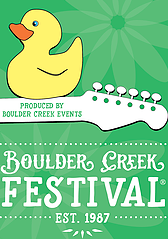 Previous postIt’s Boulder Creek Festival Time! I LOVE what I do! I have been in the Real Estate Industry since 2004 and am grateful to have found a career that I enjoy so much. I am highly organized and extremely efficient with a strong background in negotiations, which always helps when in the middle of a tough transaction! 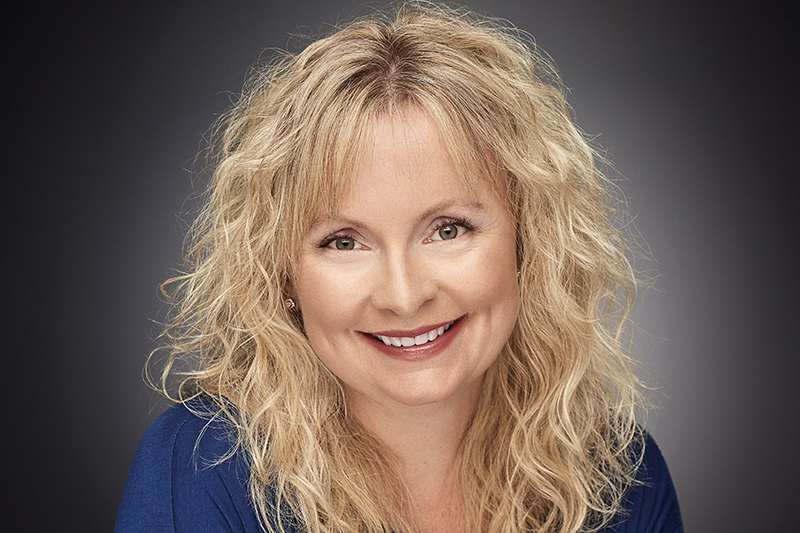 I welcome all opportunities to work with you whether you are looking for your first home, looking to move to a larger home as your family grows, or looking to expand your portfolio and purchase an investment property. It is a great time for real estate in Boulder County! If you want to learn about what this market means to you and your family, just call or email. Contact me with all of your real estate needs!